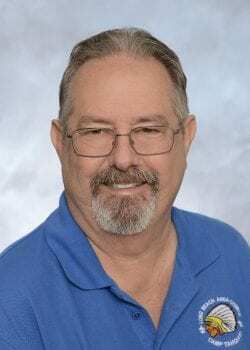 Randy has been employed with the Long Beach Area Council since 2016. Randy came to us upon retiring from Verizon after 38 years. Randy was born in Lynwood and raised in Lakewood, CA. He is an Eagle Scout and attended Long Beach City College. He is also a recipient of the District Award of Merit and Silver Beaver for his many years as an outstanding adult volunteer. Randy and his wife Sharon live in Long Beach and have three Eagle Scout sons. He enjoys collecting BSA patches and U.S. and world coins, traveling, being outdoors, and getting together with friends.